Thanks to Kelly for sending. Anyway, finally a replacement for the old Getaway space!! RIP Social. 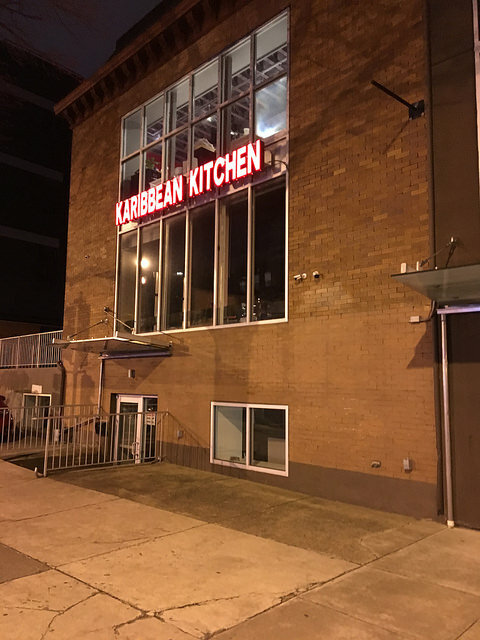 Updates when we learn more about Karibbean Kitchen.